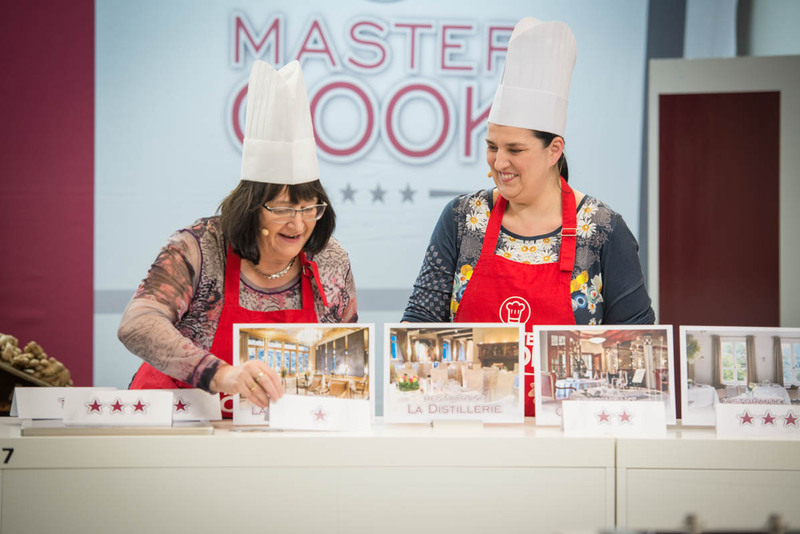 Mastercook 2017 - EP 11: Haute Cuisine from Anne's Kitchen TV on Vimeo. 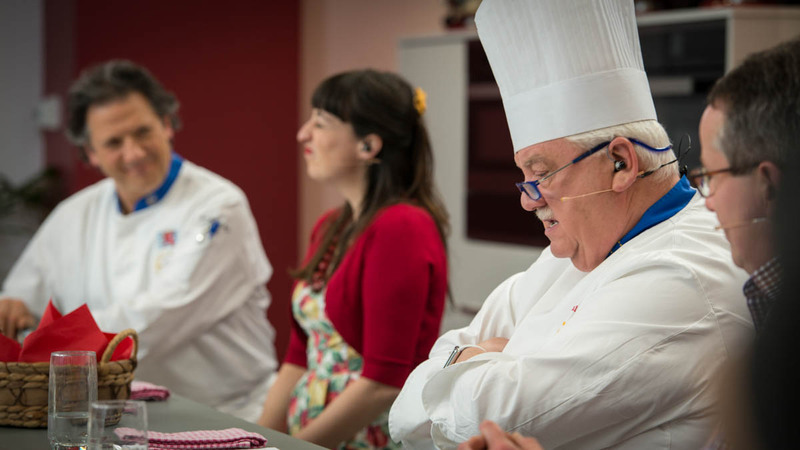 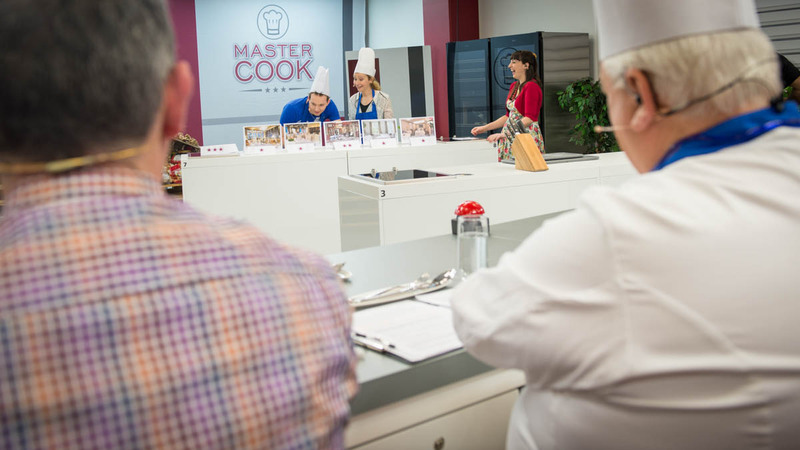 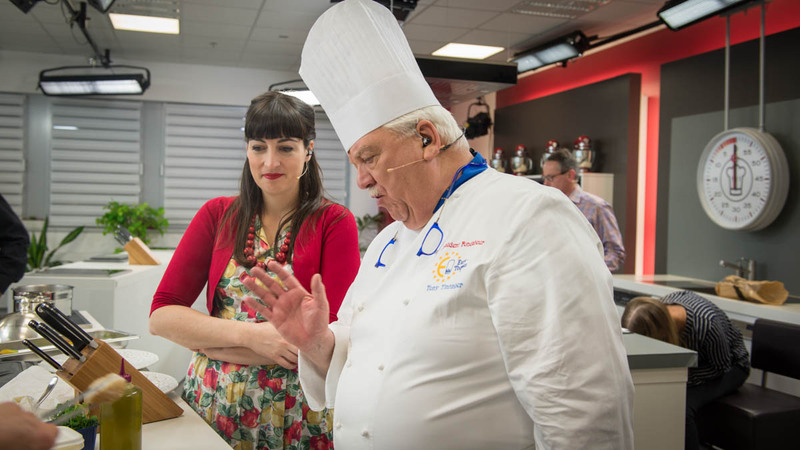 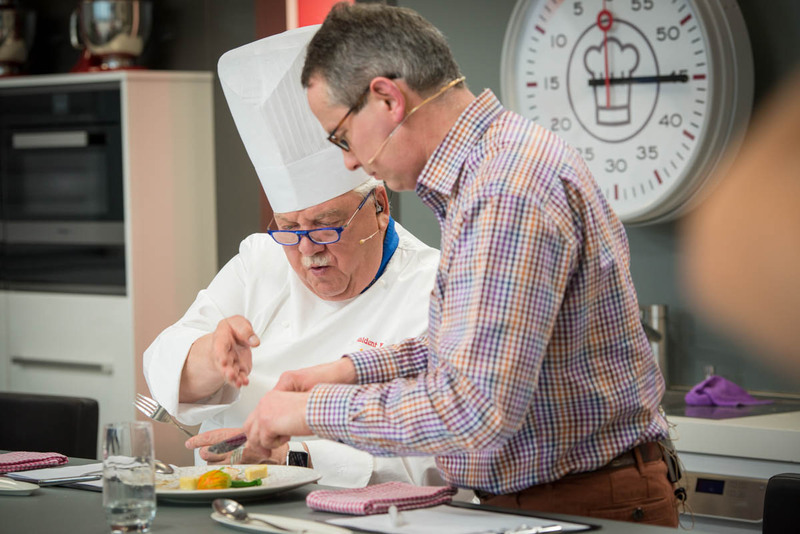 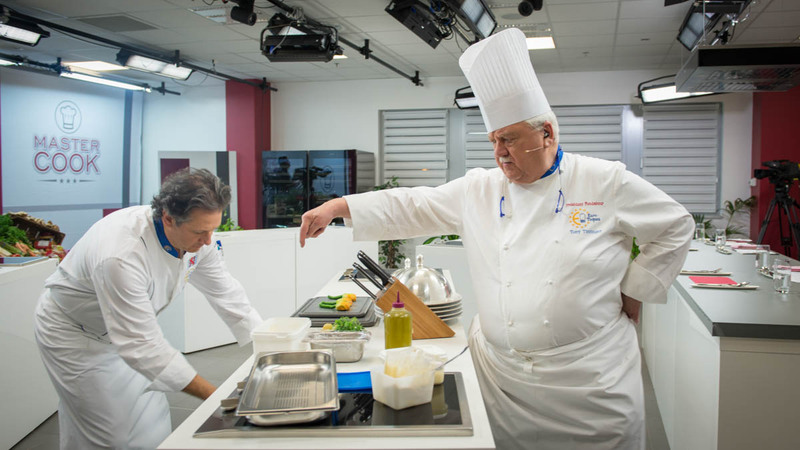 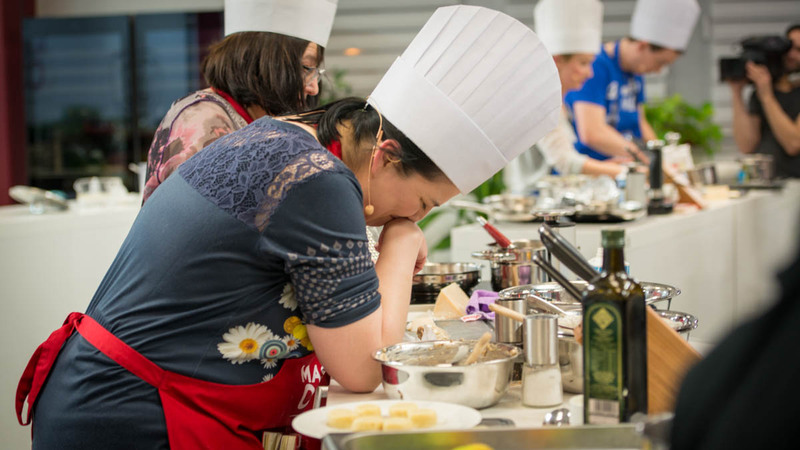 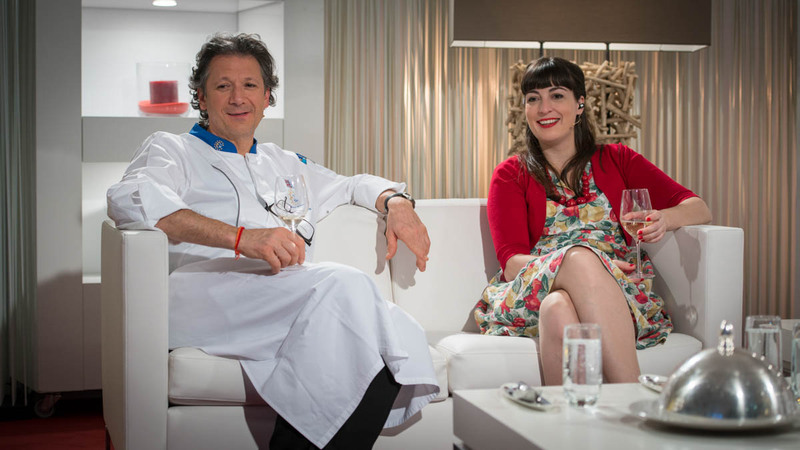 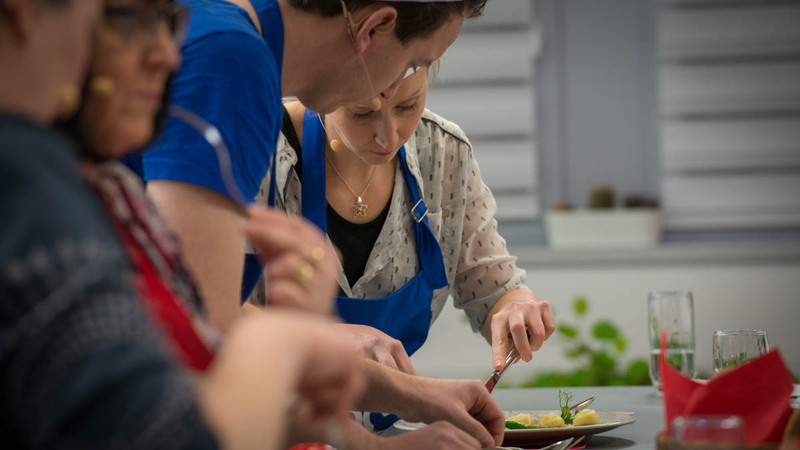 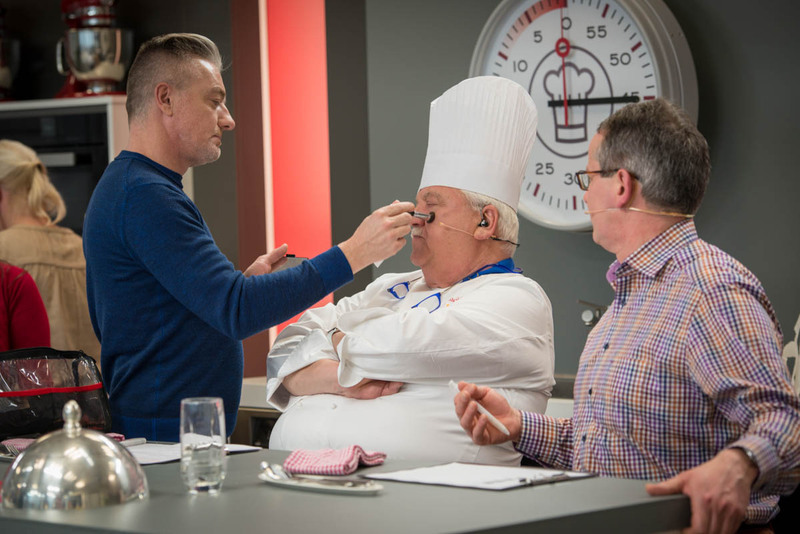 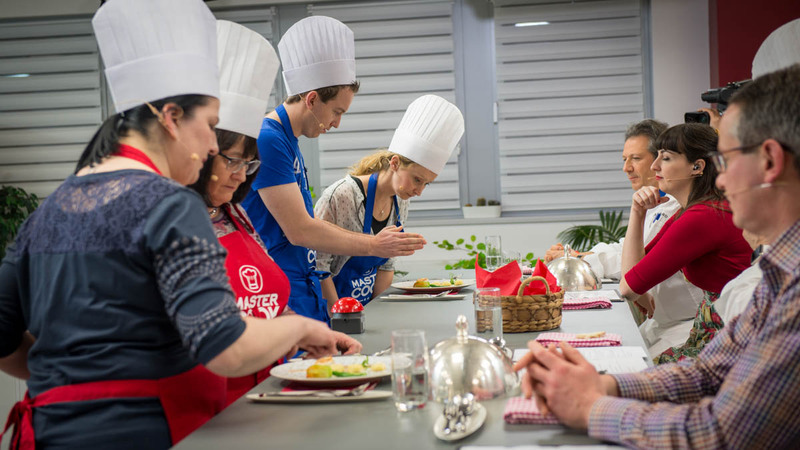 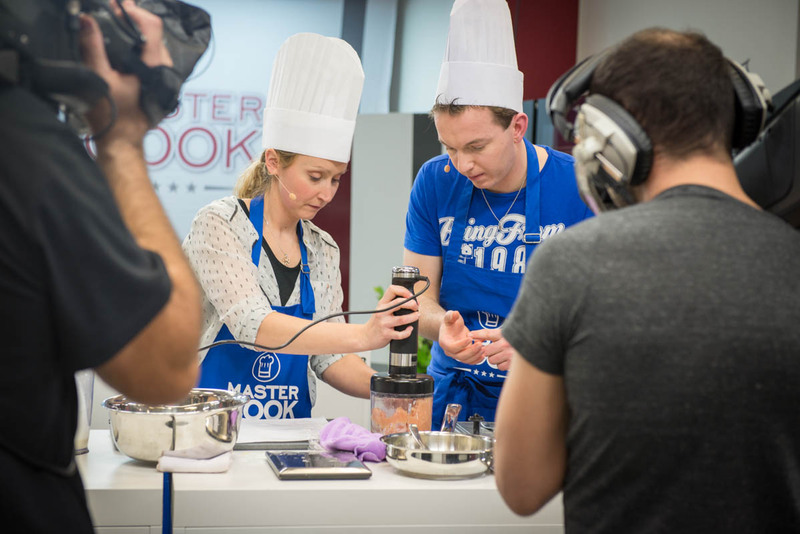 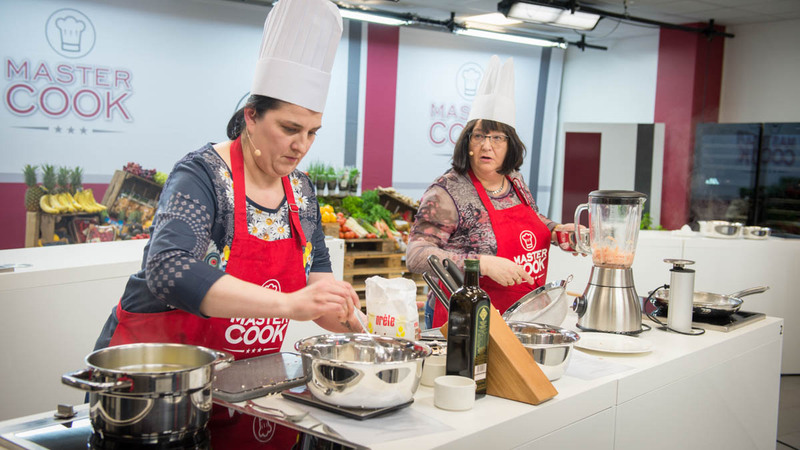 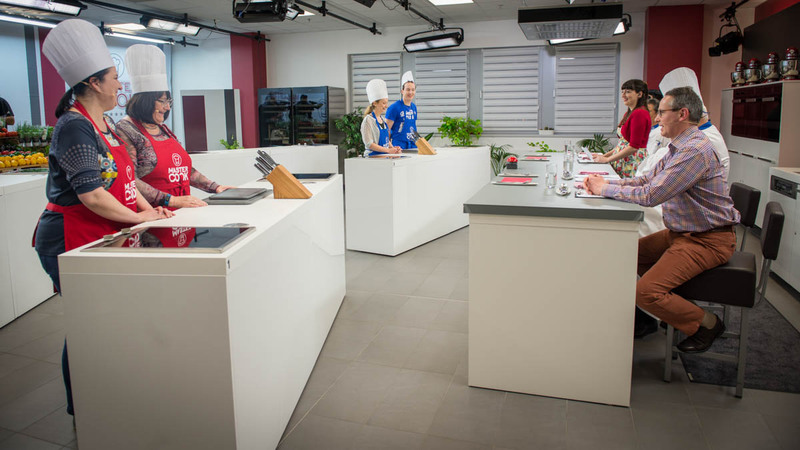 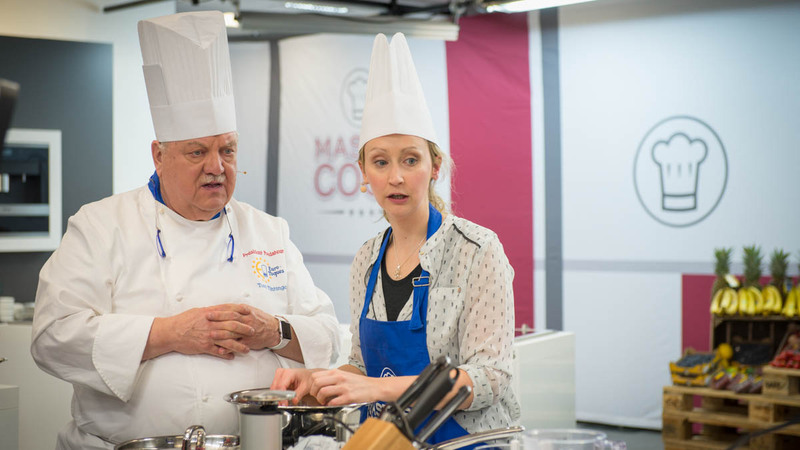 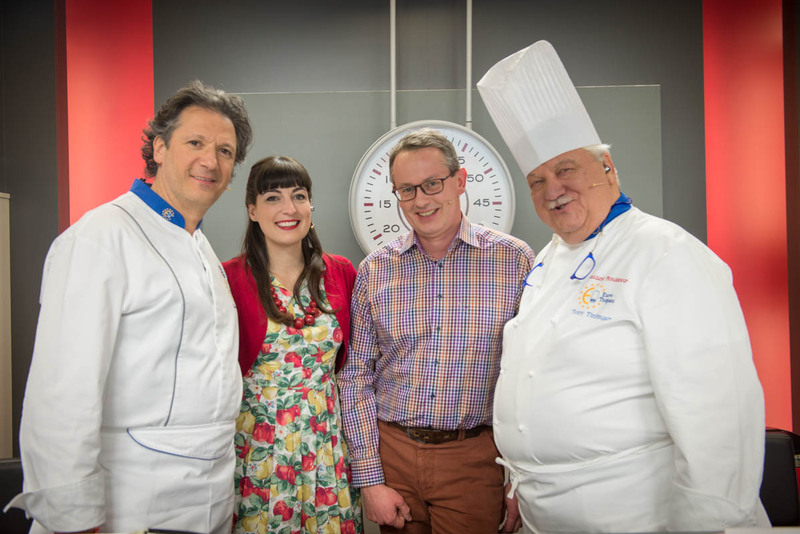 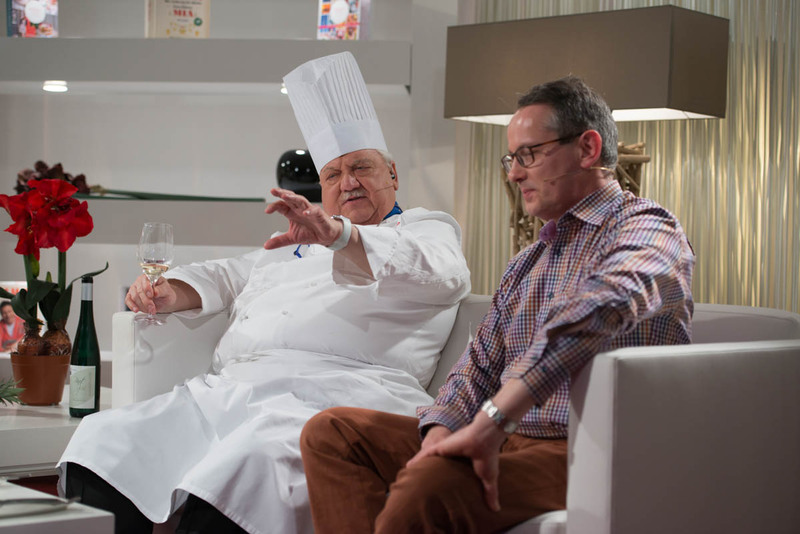 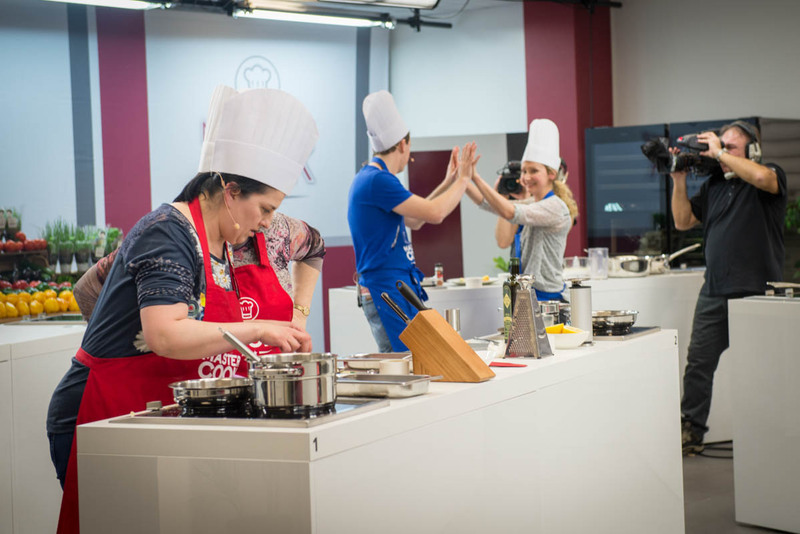 In this week’s episode we decide who will join Sylvie and Steve in this years’ Mastercook final. 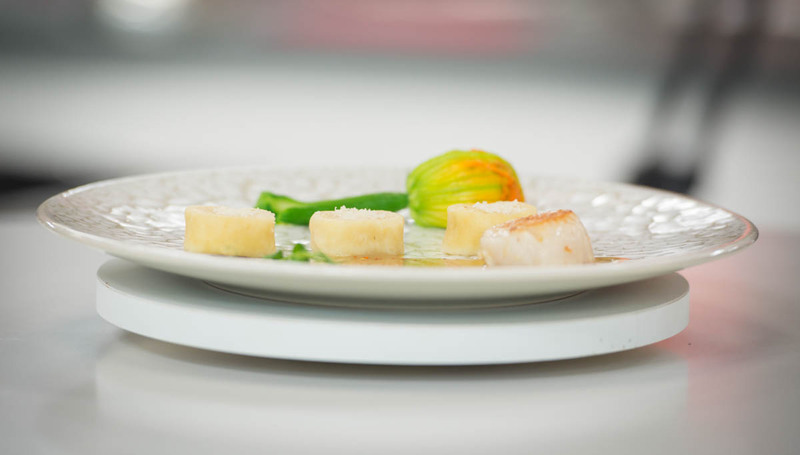 The challenge: recreate an exquisite dish by Michelin-starred chef Renato Favaro.